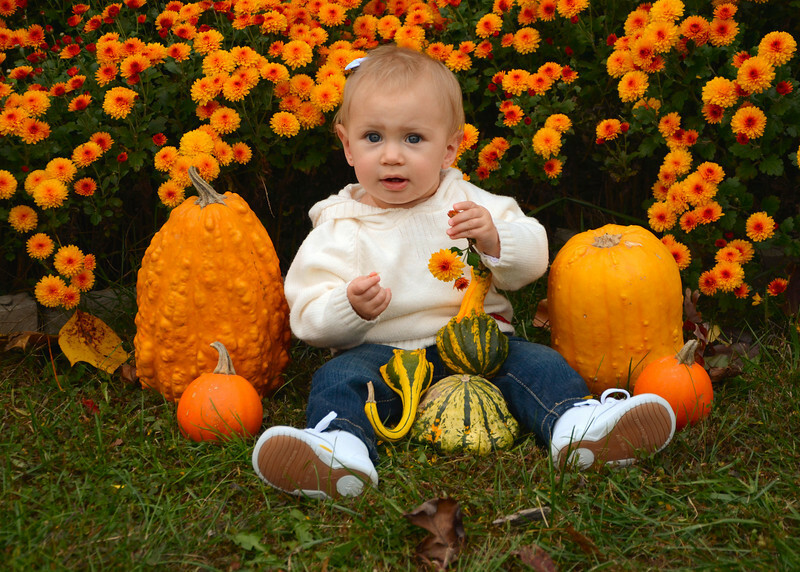 Awwwww, what a sweet fall portrait of Izabella. I love it! Terrific capture, love the color here!! !